No matter how challenging your schedule, world-class engineering education is within your reach. 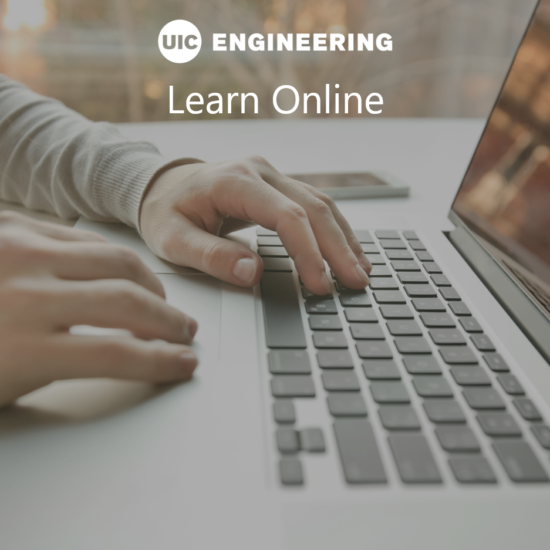 The fully online Master of Engineering program at the University of Illinois at Chicago is designed to meet the career and academic aspirations of talented, highly qualified students who want to build their engineering knowledge on their own time. Ranked #37 in the United States by U.S. News & World Report for online master of engineering programs, UIC’s online MEng gives you remote access to the formidable academic resources of a Carnegie Research 1 institution. Our faculty members cultivate your understanding of general and discipline-specific engineering concepts in a way that makes you more valuable in your current job, to future employers, and to the world at large. 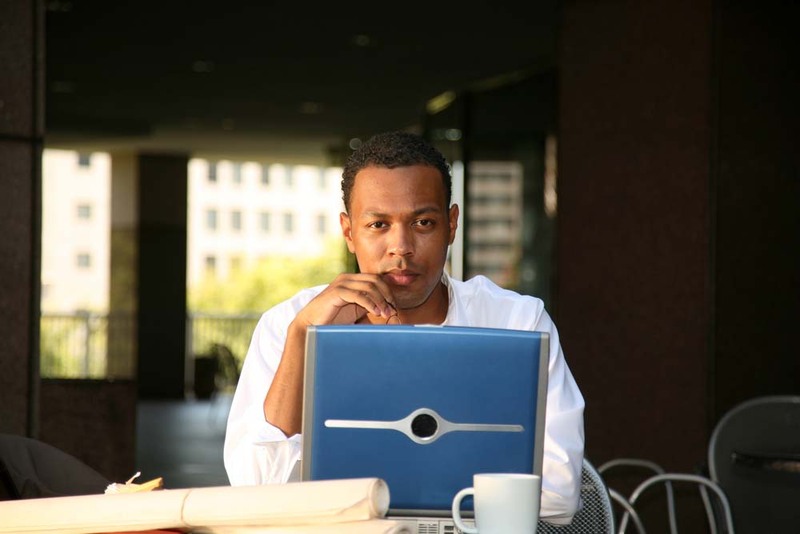 Students come to the UIC online Master of Engineering program with different goals in mind. Some have their sights set on a promotion at work. Others seek a career change. The program is also ideal for students who have plans to pursue a PhD or an additional master’s degree. Graduates of the Master of Engineering online program are now working at Exelon, Graco, Johnson & Johnson, Motorola, Northrop Grumman, the University of Chicago, Advocate Good Samaritan Hospital, UI Health, and many more. Several others are now PhD candidates in engineering right here at UIC. 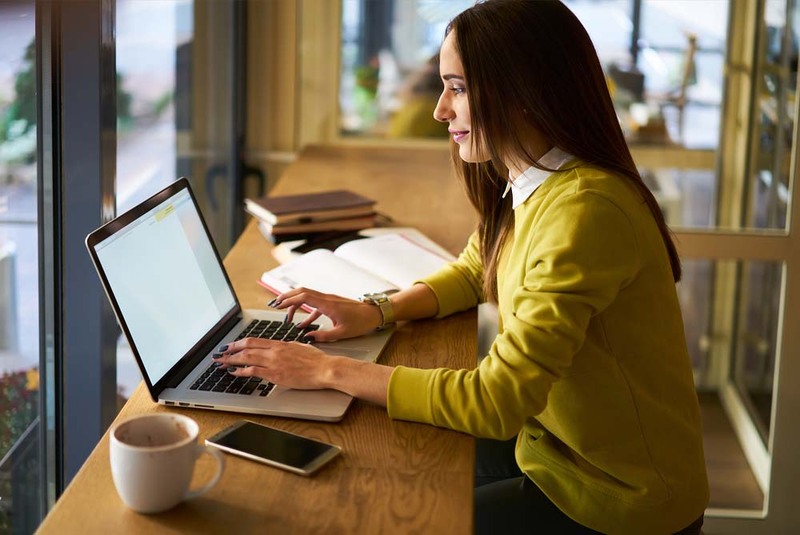 The online Master of Engineering program is set up so that all you need to attend class is a computer and an Internet connection. Classes are 100% online. Master of Engineering courses make learning effective and efficient. You can log in and complete course content on your own time—whenever and from wherever it’s convenient. The online MEng offers a different experience than UIC’s on-campus Master of Science programs in engineering, which are conducted on campus. The online format allows for adaptability in scheduling and location—whether you are working late, traveling, or need to be at home—and allows you to develop a network of classmates from all over the United States and around the world. In the last five years, UIC online Master of Engineering students have represented 30 U.S. states and seven countries. UIC’s MEng degree is designed to advance the careers of professionals and students from across the United States and around the world. Attending class is as easy as logging on from wherever you would like your classroom to be.